The reader is Dame Judi Dench. 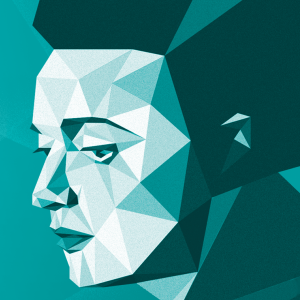 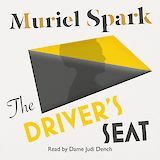 For her long career of literary achievement, which began in 1951, Muriel Spark garnered international praise and many awards, which include tthe first Enlightenment Award and the Italia Prize for dramatic radio. 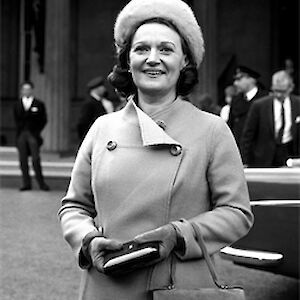 She died in 2006. Listen to an extract of Muriel Spark’s The Driver’s Seat, read by Dame Judi Dench.